The AquaSensor regulates water usage depending on the type and degree of soiling, using light beams to manage the rinse. Depending on remaining food particles, grease or detergent residues in the rinse, the rinsing process is assessed to evaluate whether it needs to be continued. Dishwashers with heat exchangers treat precious glasses and porcelain with particular care and no risks. Water is pre-heated in the rinsing tank to avoid any temperature shocks. 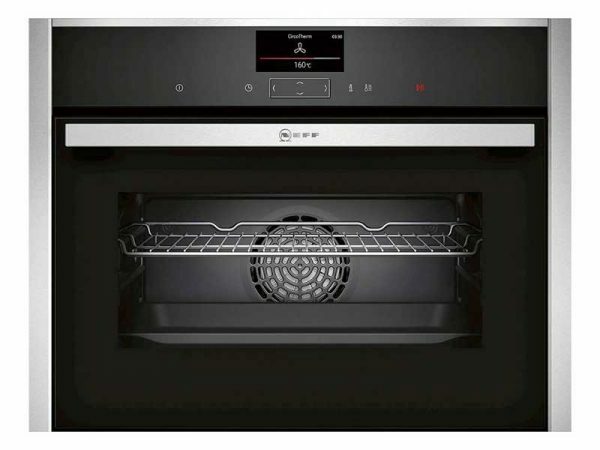 You always get the right temperature for optimal dish care. This programme gently cleans delicate glasses such as high-quality crystal glasses, while providing optimum drying resulting in a brilliant shine. Additionally, glass protection technology guards against soft water glass corrosion. 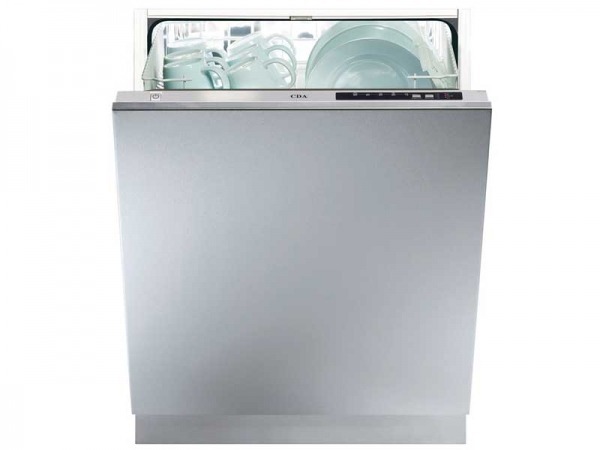 The dishwasher constantly regulates the degree of hardness. Safety is paramount and the child-proof door lock prevents the door from being opened and the programme being altered during the cycle. This feature ensures water and energy is saved through targeted water distribution, optimised filter technology, faster heating and higher pump performance for increased water circulation. Also saving water and energy use is theLoadSensor. For bigger loads, more water is needed to soak the dishes and the water level decreases. In that case more water is added. For smaller loads, less water is needed for rinsing. 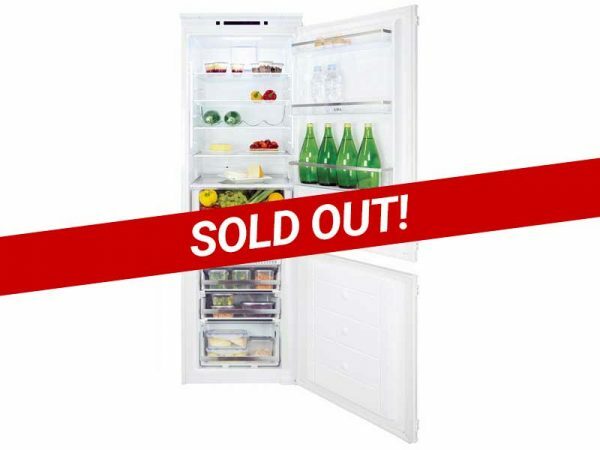 With the time delay function you can pre-select any programme to start anytime within 24 hours, so your clean dishes are ready when you want. After the start of any programme a display indicates the precise remaining time. The Vario basket can be easily placed in the lower basket and provides additional storage space for cutlery. In addition the height adjustable top basket offers extra space, especially for tall dishes. The retractable VarioDrawer on the third loading level is the ideal place for cutlery and smaller kitchen utensils. 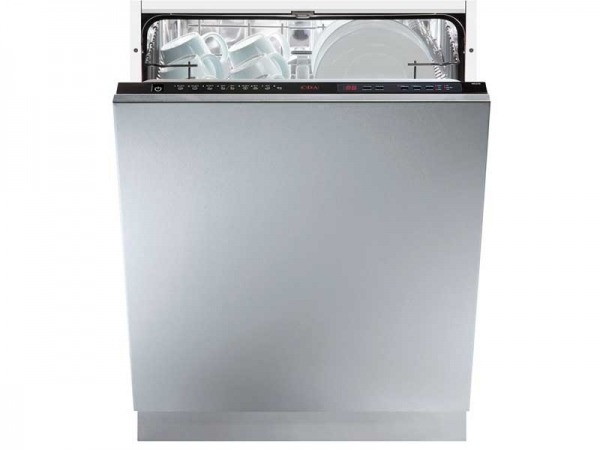 Both these features give you more flexibility when loading your dishwasher and makes more space inside the washing compartment. 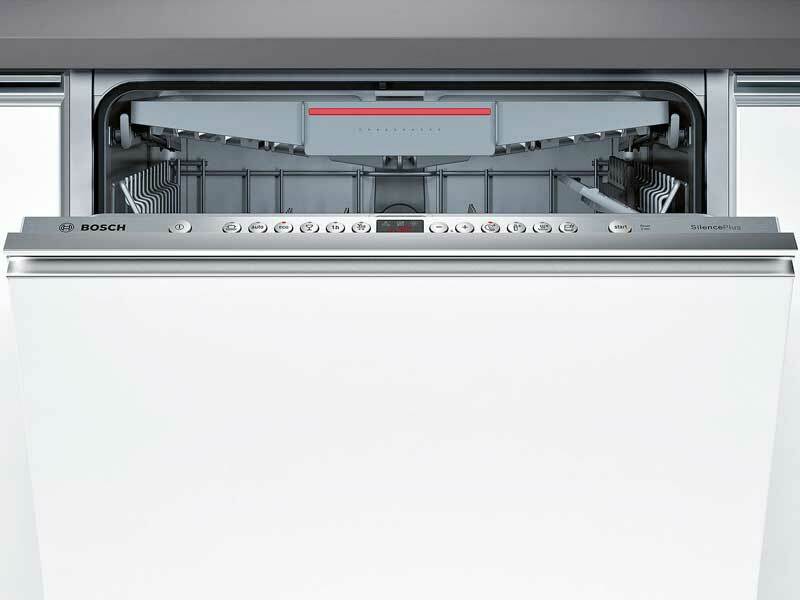 VarioHinge is the optimal built-in solution for fully-integrated dishwashers. 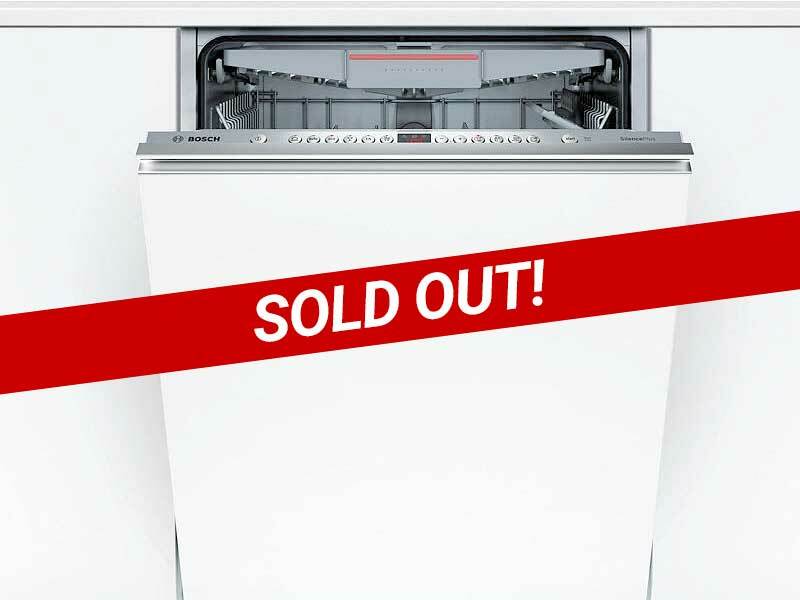 Until now, fully-integrated dishwashers were only built top-mounted, leaving large gaps between the cabinet fronts. 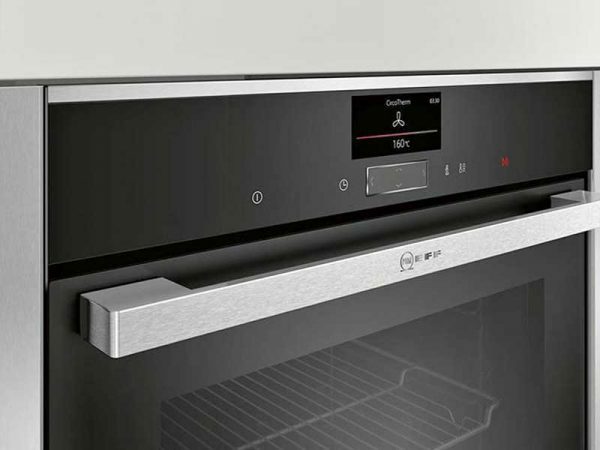 Now, thanks to the VarioHinge, the fully integrated cabinet front is pushed upwards slightly when opening the appliance. This allows for small, even gaps in the top mounted cabinet. These automatically ensure the best cleaning performance. Water usage, water temperature and rinse time are adjusted exactly to suit the level of soiling. This provides best results while saving water and energy. A red led spot on the floor updates on whether your dishwasher is still operating or has finished already.